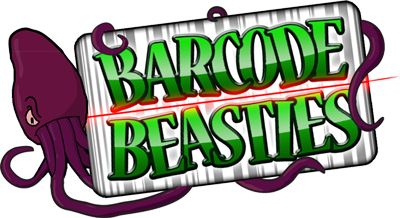 Barcode Beasties gamifies domestic barcode scanning, we make the scanning of barcodes fun. Our app creates monsters in a virtual world whenever you scan a barcode from everyday household objects. By further analysis of barcodes scanned and the profiles of the players, we open up channels between brand and consumer that are otherwise closed.